Everyday millions in the U.S. don’t have access to high speed internet at home or a computer to use. This presents unique challenges for them to figure out how to gain access to the information they need. At human-I-T we work with a team that not only understand this issue well, but deeply cares about the work being accomplished. 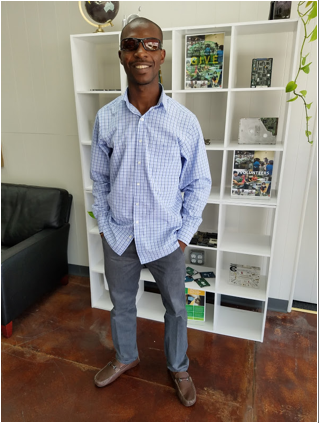 One of our current members, Ayokunle Kuye, has completed one year working with us and continues to play an important role in our organization.